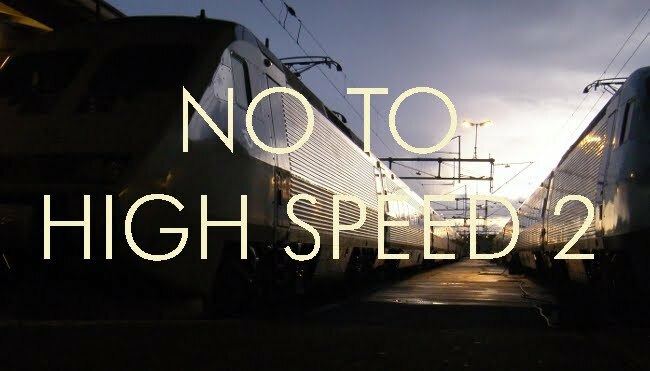 No to High Speed 2: IEP <> HS2 - how joined up is the thinking? IEP <> HS2 - how joined up is the thinking? Nothing much has been said about the interaction between HS2 and IEP. The latter provides for 27 years from 2015 - which brings us up to 2042. If HS2 goes ahead at all, a substantial amount of it will be built by then, and there will also be significant running of trains on both HS2, at around 300 kph and the classic network at 200 kph. HS2 will be constructed to a wider European envelope to accept trains such as the French TGV and the German ICE. How does IEP fit into this scheme of things?